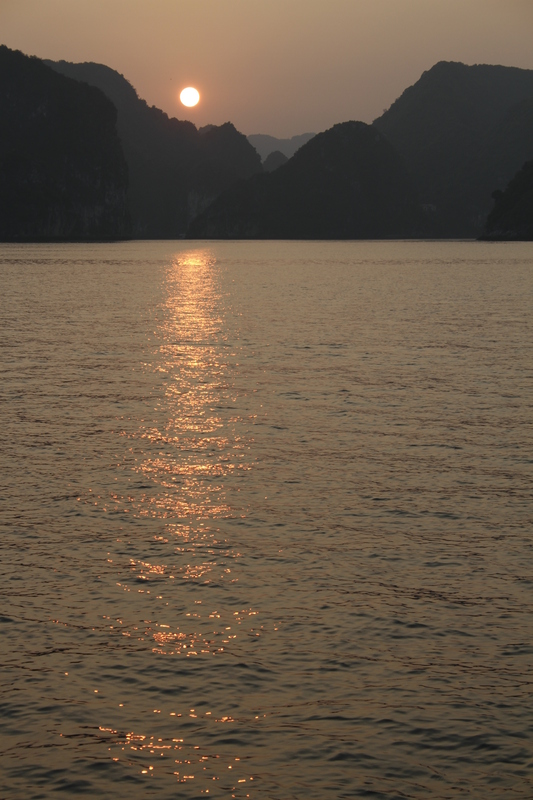 6 November 2011 3456 × 5184 Halong Bay, Vietnam: Shangri La or Tourist Mecca to the Nth Degree? Beautiful pics! What a wonderful opportunity!